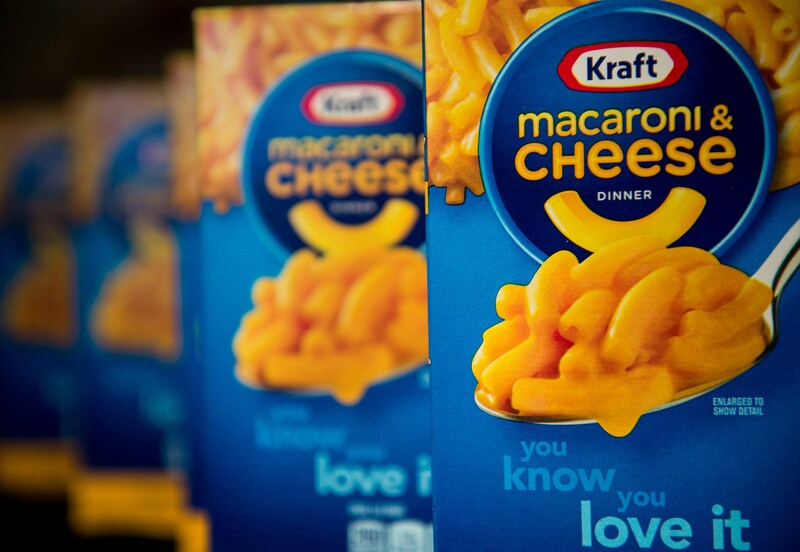 Last year, Kraft announced that changes were afoot for the formula for its beloved Kraft Macaroni & Cheese recipe. The company planned to remove the sesquipedalian preservatives and artificial coloring from its recipe, leaving many die-hard macaroni fans concerned that their favorite box o' carbs would never, in fact, be the same. But guess what, my fellow cheese lovers — the joke is on us. In a newly released ad, Kraft revealed it has actually been selling the new mac and cheese recipe for the past three months without telling anyone, and not a single one of you noticed. Ladies and gentlemen, you've been had. The ad stars Craig Kilborn, Jon Stewart's short-lived Daily Show predecessor, and reveals that not one person — from moms to dogs to highly observant millionaires, was able to tell that the recipe had been quietly switched up to be healthier. Where yellow 5 and 6 used to be, you'll now find more recognizable ingredients like turmeric, paprika, and annatto. This whole story reminds me of how, for about a decade, my grandmother told my grandfather that his tuna was chicken to skirt his initial rejection of canned tuna as edible. In honor of the hardy LOL that Kraft got out of hoodwinking its consumers into eating the new and improved mac and cheese, it also released a Snapchat filter, adding a little millennial synergy to its marketing campaign for the blue box of the yellow stuff. Twitter, in Twitter fashion, reacted immediately to the news. If you need more cheese in your life, check out Bustle on YouTube.